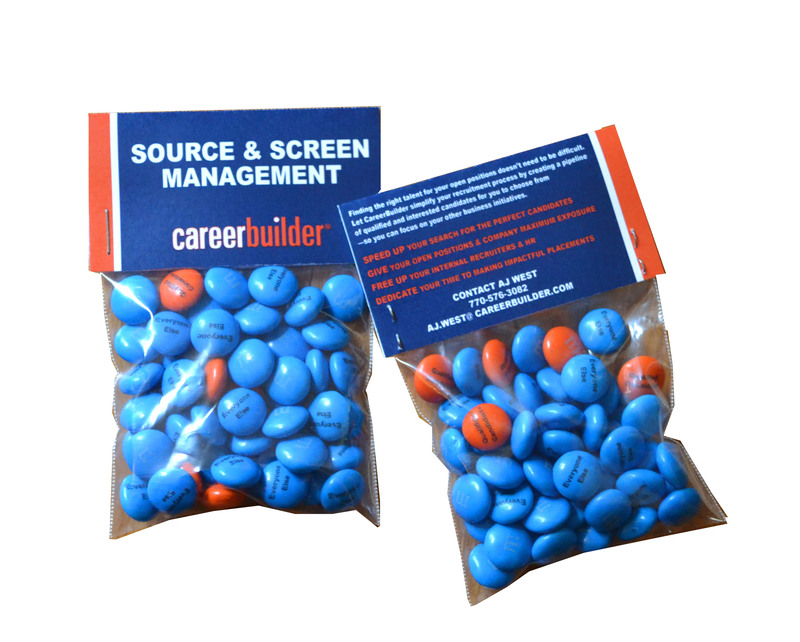 Career Builder needed a different and creative mailer using personalized M&Ms. 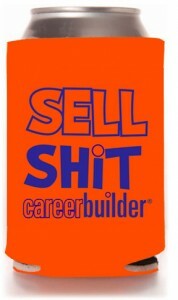 This is tag I designed for them and then assembled. Career Builder also wanted cozies designed to pump up their sales force!